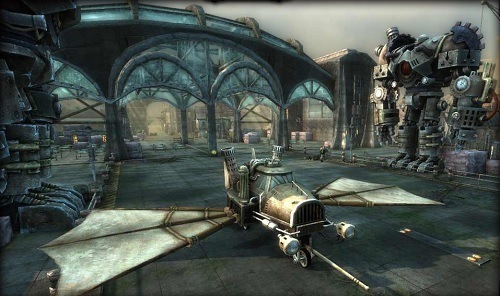 Black Gold Online mixes a fantasy and steampunk world together to deliver a unique visual experience in the MMO space. With huge class depth and plenty of character customisation to explore it’s a MMO that you can definitely sink your teeth into. 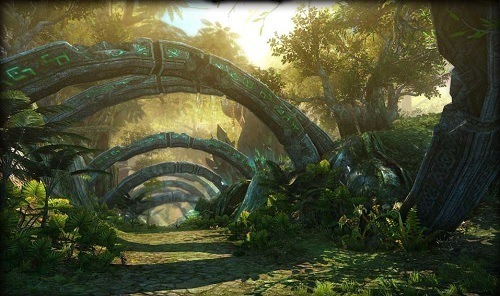 In Black Gold Online players will choose to fight on behalf of the Erlandir Union or the Kingdom of Isenhorst. Erlandir is the civilization based around nature and magic while Isenhorst has developed many steampunk themed technologies to shape the way they live their life. Because of these separate ideologies these two factions are locked into war with each other. Black Gold Online really does feel like two separate worlds with the factions being polar opposites in terms of design. On the one hand you’ll find lush green environments while the other you’ll find a more dystopian and dark society filled with technology. This is also most present in the mount system with Erlandir having all sorts of strange beasts while Isenhorst has powerful mechanical machines at their disposal instead. Just like most MMOs out there each of these factions comes with their own races and available classes which mirror each other for the most part to keep PvP a balanced affair. Actual gameplay is a mixture of older MMORPGs and the new push towards action MMOs with players able to rely on old systems if they want but the game definitely shrines using the crosshair mode where you’ll be able to target your attacks and dodge incoming damage. All the standard elements are there in Black Gold Online and all are extremely well thought out with a level of design rivalling the most popular MMOs currently available. It’s definitely the sort of game that can take you months if not years to make your way through all the content and tick of all the achievements and unlockables. Black Gold Online shines in particular through the events that occur both locally and across the world to bring players of both factions together for large scale battles against other players or the environment. A unique world torn between fantasy and steampunk. Plenty of class and character depth. Large scale events bring the world population together. Unique mounts that you can use in battle.